A car accident can have many different implications for your life, particularly if you have sustained a catastrophic injury that you are not able to afford on your own. You may need to initiate a personal injury claim with the help of a knowledgeable attorney to help recover all the necessary funds to pay for your medical care. There are also other impacts to think about after going through a car accident and one of these is your car insurance rates. You might assume that the accident wasn’t your fault and your insurance company won’t necessarily hold that against you. However, this is not always the case and one recent study found that insurance companies may put you at a disadvantage in terms of hiking your rates even if the accident wasn’t your fault. A 2017 study completed by the Consumer Federation for America found that many major insurance companies are likely to raise the premiums for a person who is not at fault in an accident in areas like Queens, New York, Baltimore, Minneapolis and Jacksonville is most likely to see rate hikes for people who are not responsible for the accident. The Consumer Federation of America is supporting a nationwide ban on these types of penalties like are in place in Oklahoma and in California already. The insurance study found that Progressive penalized not at-fault drivers most aggressively but Daiko Farmers and Allstate were also guilty of this behavior. State Farmers was the only insurance company included in the study that did not increase premiums for someone who is not at fault. 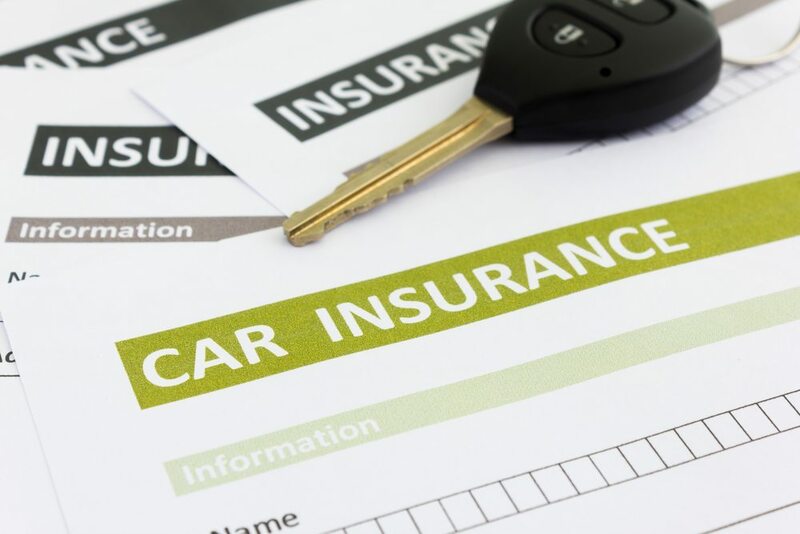 It is recommended that you ask your insurance company specifically whether or not you may be affected by a surcharge even if you are not responsible for an accident. This can be an overwhelming and confusing experience and one that may prompt you to hire a knowledgeable personal injury lawyer to represent your best interests so that you have the support of an experienced attorney for the duration while you remain focused on getting better.